A softer alternative, nourishing and moisturising. Easy to apply. 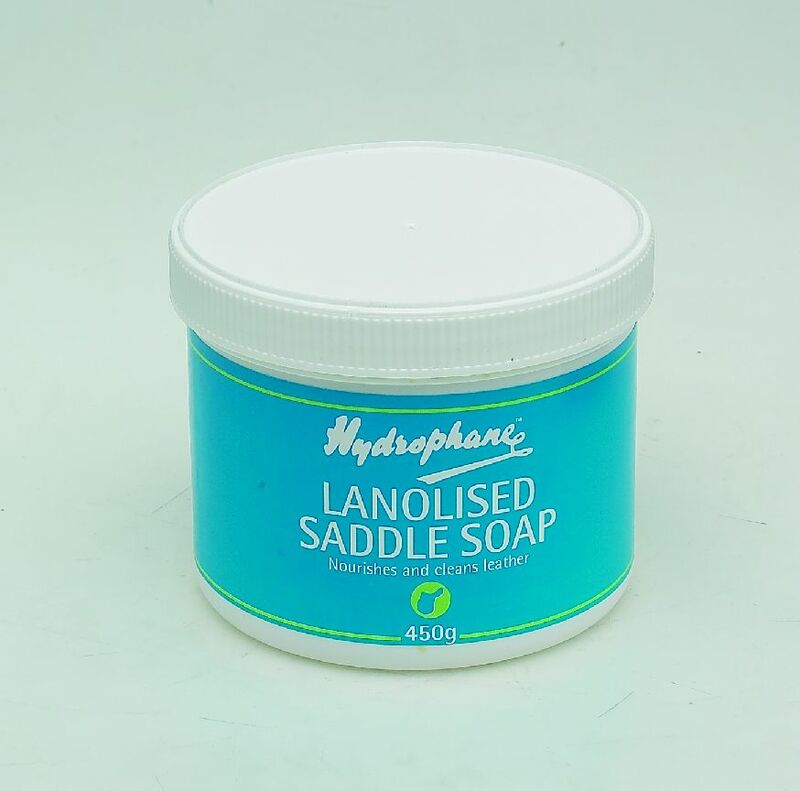 There are currently no questions for Hydrophane Lanolised Saddle Soap - be the first to ask one!